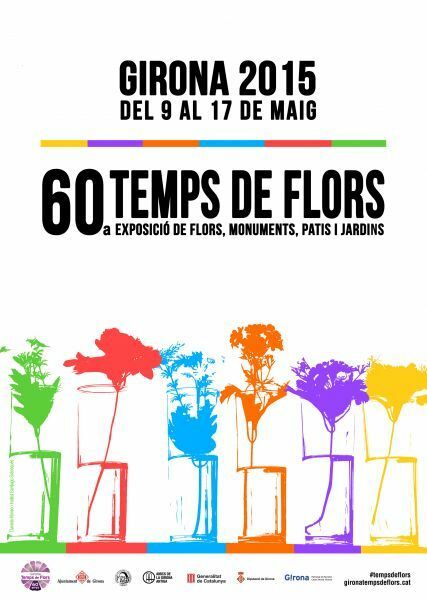 From May 9th to 17th the 60th edition of the Festival Girona, Temps de Flors will be held. This year, we will open our doors from 10 am to 10 pm. Moreover, on Saturday 9th and Wednesday 13th May we will celebrate "Girona, Temps de Flors" at night, opening the museum until midnight. During these days you will be able to visit the flower exhibition Fora Vila, by David Coso, Francesc Oliveres, Joan Vidal and Chechu González.